As African Fat-tailed gecko breeders, we offer the largest selection of fat tail gecko morphs for sale anywhere in the world! 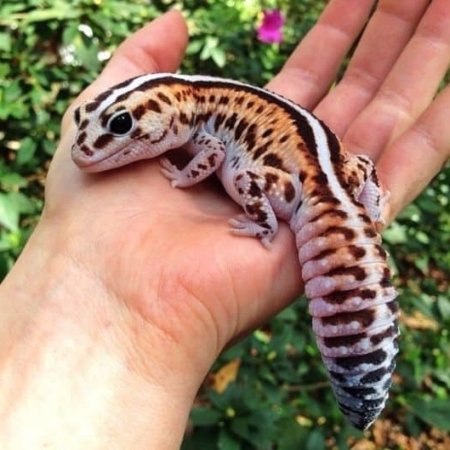 We have some gorgeous African Fat Tailed gecko morphs for sale including some really unique and high end fat tail gecko color morphs for sale! In the past few years African fat-tailed geckos (Hemitheconyx caudicinctus) have slowly become available through captive breeding. Over recent years, amazing color morphs have been discovered, and now are becoming available as pets. These African lizards can live for more than 20 years, and both experienced and new hobbyists enjoy their docile nature and ease of handling. 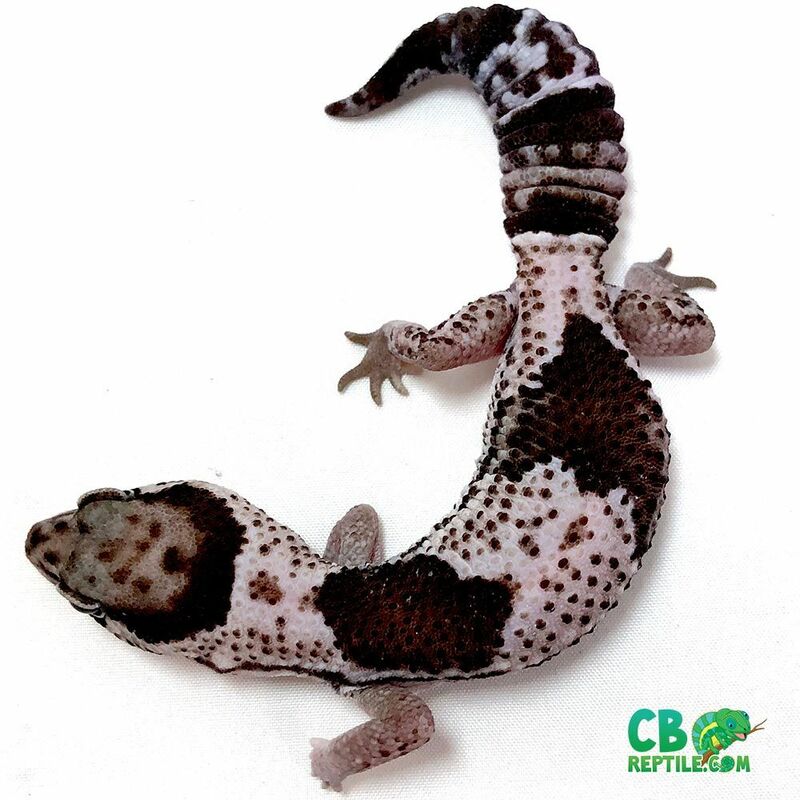 Attractive fat-tailed gecko color morphs, either available or on the herpetocultural horizon, make this friendly and calm little gecko even more tempting to own! 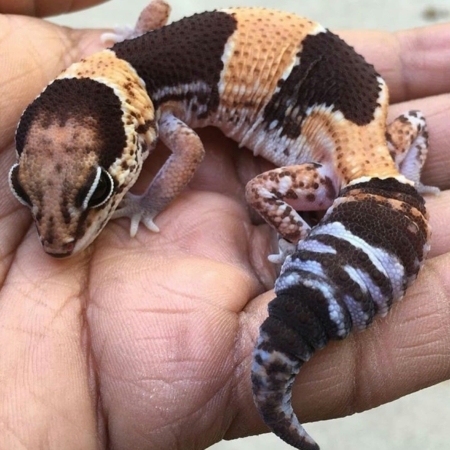 The way genetics has been bringing out some amazing color, soon we expect Fat-tailed geckos to even rival the popularity of other common leopard geckos and crested geckos for sale in popularity. 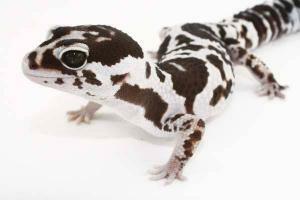 We now work with some of the coolest and rarest African fat tail gecko morphs for sale in the world. 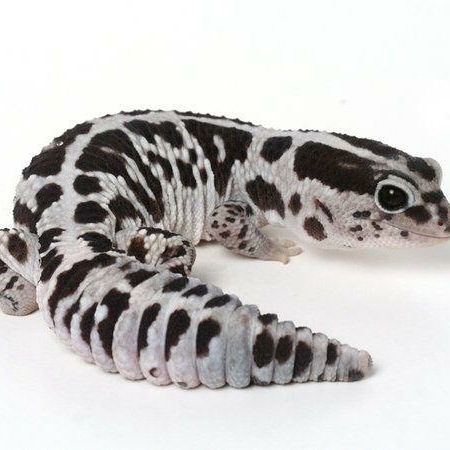 Weather you love black and white fat tailed gecko morphs and want to go with a whiteout fat-tailed gecko, an oreo fat tail gecko for sale, or a combination like a whiteout zero African fat tail gecko for sale, cbreptile is proud to offer the largest selection of fat tail gecko morphs for sale online. We have Zulu fat tailed geckos for sale as well as baby and adult Patternless fat tailed gecko for sale. Like color? 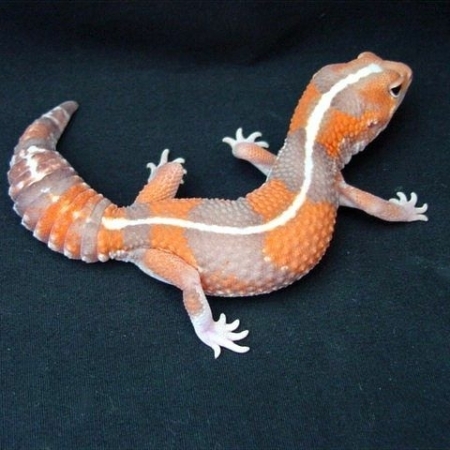 Consider a tangerine fat tailed gecko for sale, or an Alemelanistic fat tail gecko. 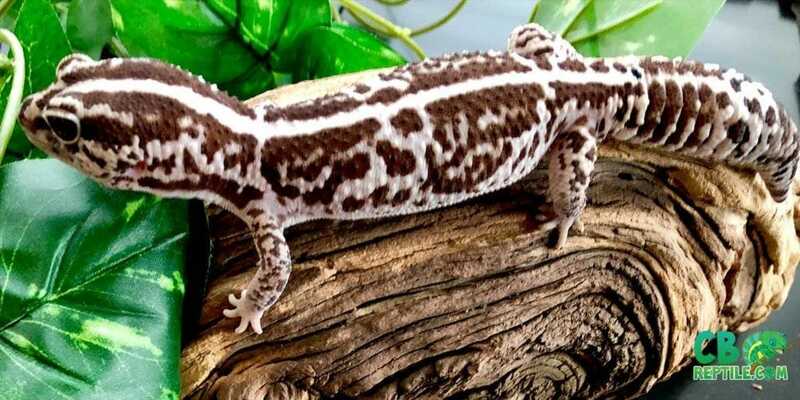 African Fat Tail Geckos for sale are often confused with leopard geckos for sale. As more and more Fat Tailed gecko morphs become available, the color disparity between the two species has gotten closer. While they do look similar, the fat tail gecko morphs for sale have a slightly broader head and wider tail and may somehow be even cuter! 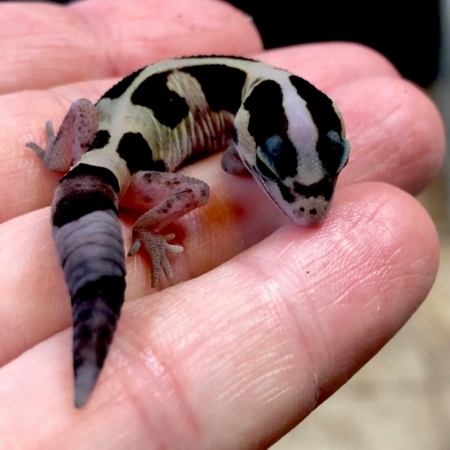 As African Fat-Tailed gecko breeders as well as leopard gecko breeders we are very fond of both of these amazing little species of pet geckos for sale. 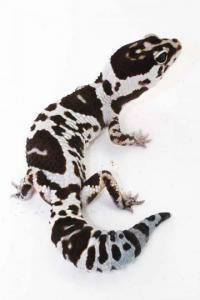 Like Leopard Geckos, the African fat tail gecko morphs can be kept in 20-gallon terrariums. 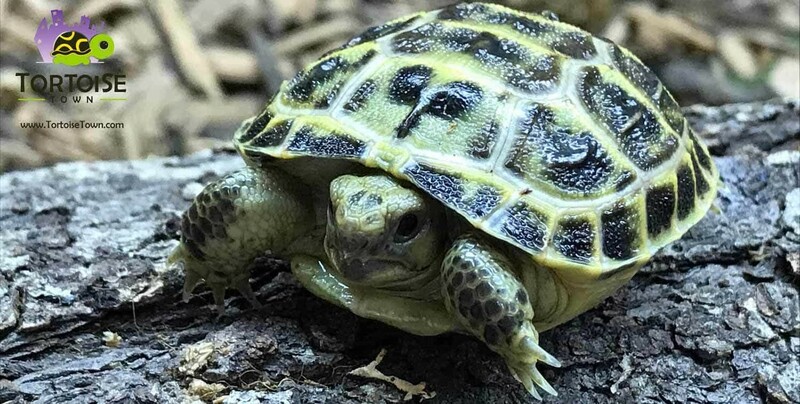 They enjoy slightly higher humidity than their Leopard Gecko cousins and should be kept on a substrate that keeps humidity such as bark or mulch. 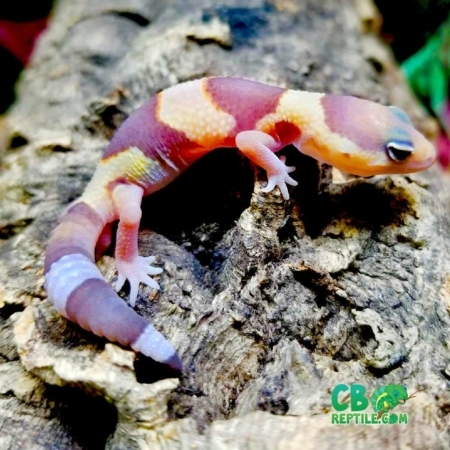 African Fat Tail Geckos for sale are becoming increasingly popular as pet geckos now that new color morphs are being discoverd. Fat Tailed geckos are also, SUPER CUTE! As African Fat Tailed gecko breeders, we enjoy working with all types of fat-tailed gecko morphs. 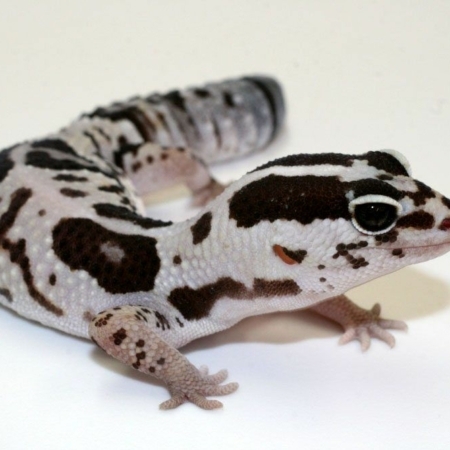 There are quite a few African fat tail gecko morphs for sale nowadays with fat tailed gecko genetics playing a major role in the newly found African Fat Tail gecko morphs. Some include oreo fat-tailed geckos, whiteout fat tailed gecko, melanistic fat-tailed gecko, and even now tangerine fat-tailed gecko.